Kicking off the anime reviews is a series that, unless you've been hiding under a rock, you will have heard of. 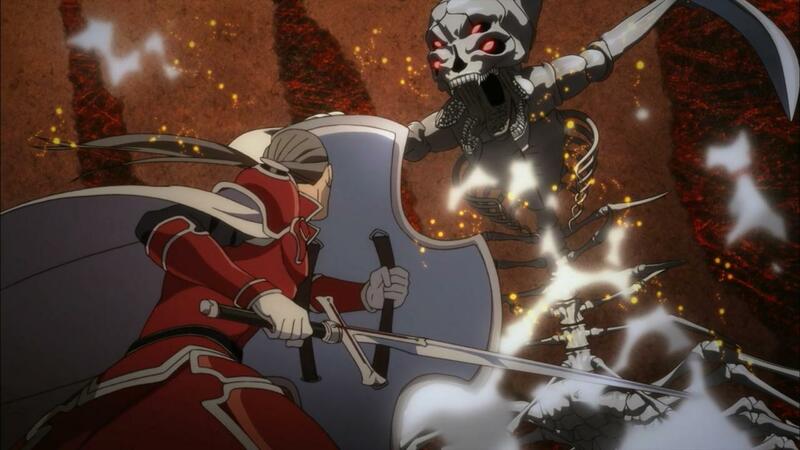 Sword Art Online (SAO) is dominating the anime season with its ambitious story concepts and characters. 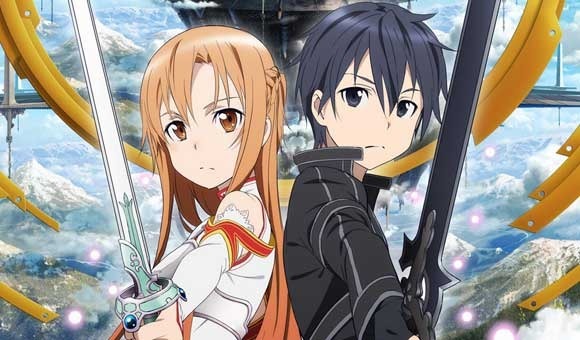 Based on the light novels by Reki Kawahara, it follows the story of Kirito, a beta tester for the VR MMO Sword Art Online and the other 10,000 players who buy the game at launch, only to find that once they log into the virtual reality world, they can never log out again unless somebody completes the game. 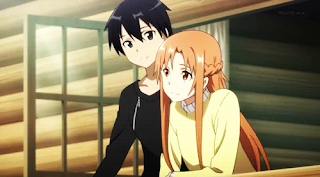 Faced with the reality of their situation, Kirito teams up with the talented and attractive Asuna to help clear the 100 levels of the game, each guarded by an increasingly more challenging raid boss. The game takes a serious turn when it is revealed to the players that if they die in the game, the Nervegear headsets they wear will kill them in real life. 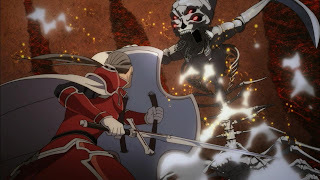 SAO is a fast paced story that combines a healthy portion of action with an overall romantic story that shows the psychological effects caused by living in a virtual reality world. One complaint I did have with the pace though is that they skipped a lot of time. 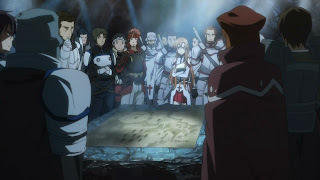 The story of SAO is spread out over 2+ years, but this does allow the viewers to see how players adapted to their new lives inside the world of SAO. While some chose to fight on the front lines, risking their lives to help free everyone from their virtual prison, many more lived out normal ordinary lives, making the best of what they could in the fantasy world. This is furthermore enforced by treating the membership of guilds, and crafting professions as real jobs, with real life expectations. I was pleased by the romantic relationship that develops between the characters. Many animes struggle to even reach that first kiss, taking a whole season for the characters to even admit that they like each other. Not with SAO. Their relationship develops early on, and becomes something serious, and real, allowing the writers to explore the concept of characters living together in a virtual world. The story is brutally tragic, and early on the viewer will get a good idea of how serious the situation the players are in really is when many characters have a typical lifetime of only several episodes, almost to the point where a plot arc rarely ends with a happy ending. Overall, Sword Art Online is a fantastic story that more than deserves its place as the top anime of the season. It is deep and well thought out, with three dimensional characters that you can feel yourself really caring for, and a plot that will have you gripping the edge of your seat until the very last episode. If there is one anime you are going to watch this season, make sure it's Sword Art Online.